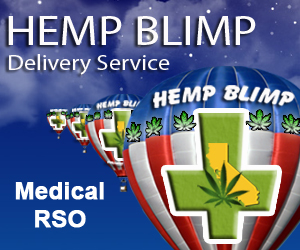 Medical Marijuana Doctors are happy to be of service, recommending medical marijuana as prescribed by law. Marijuana Lawyers are available too, in the event that you need one. Canna-centers provide a safe environment in which to obtain your medicine. Many, offer a wide variety of medicinal products, including numerous strains of smokeable herb and edibles to go. Some, offer education, including, how to generate clones and grow your own medicine. Delivery services allow you to remain in the comfort of your home while they do all the work. Canna-businesses are booming, innovation and technology leading the way. While medical marijuana doctors and attorneys tend to remain in the same location for years on end, cannabis clubs, collectives, compassion centers, caregivers, dispensaries and delivery services always run the risk of being shut down. 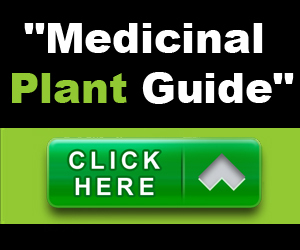 Our medical marijuana directory is a work in progress, our commitment is to keep the directory viable and up to date.